You by Sia 30% Off All Mineral Makeup! Expired You by Sia 30% Off All Mineral Makeup! A breath of fresh air for your skin. 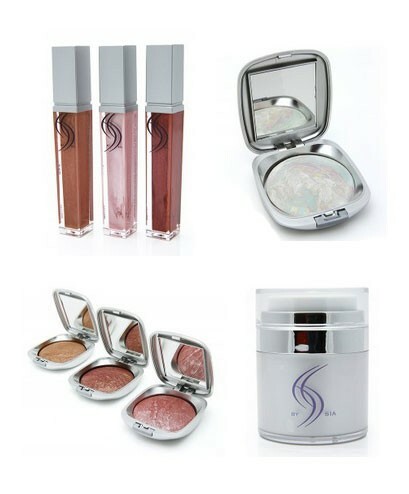 You by Sia Mineral Make Up is an all natural product, containing no chemicals or preservatives. Your skin will breathe naturally, ridding excessive perspiration and oil flow that can cause your face to feel blocked, dirty and pasty. The natural botanicals, powerful antioxidants and Vitamin C/E enrichment eliminate dullness leaving skin looking radiant, plus there is built-in mineral sun protection. Simply use the code 'missy813' at the checkout to redeem 30% off your purchase!